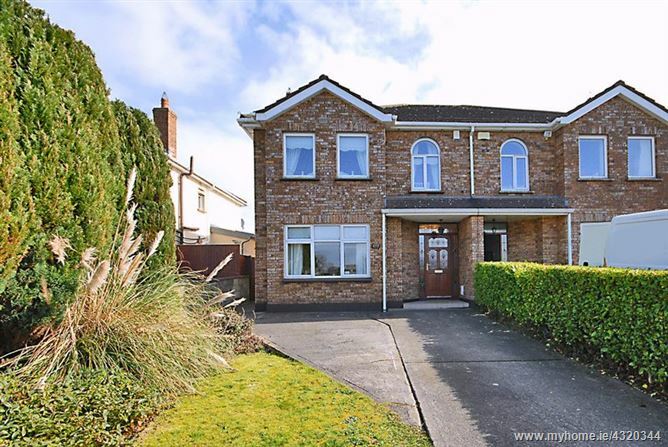 6 Warrenstown Grove, Blanchardstown, Dublin 15, D15 H0A4. 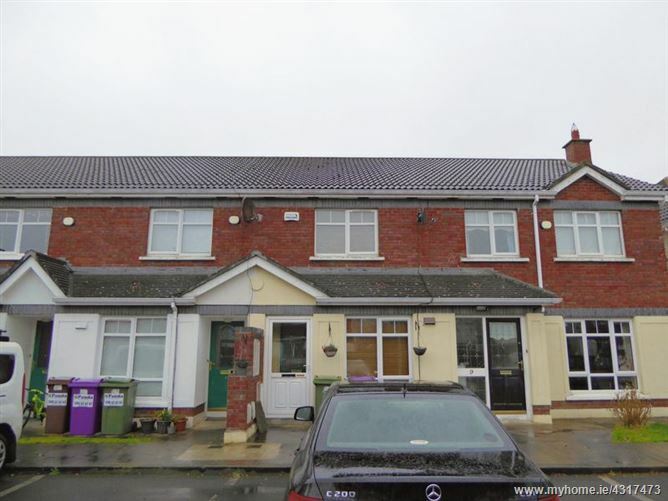 14 Lily's Way, Ongar, Dublin 15, D15 K0F3. 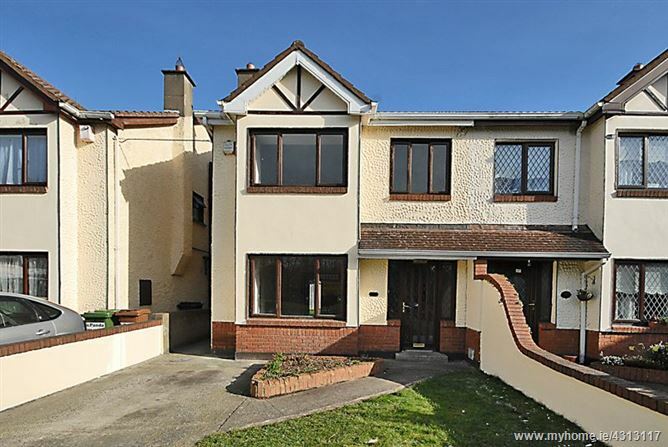 10 St Mochtas Road, Clonsilla, Dublin 15. 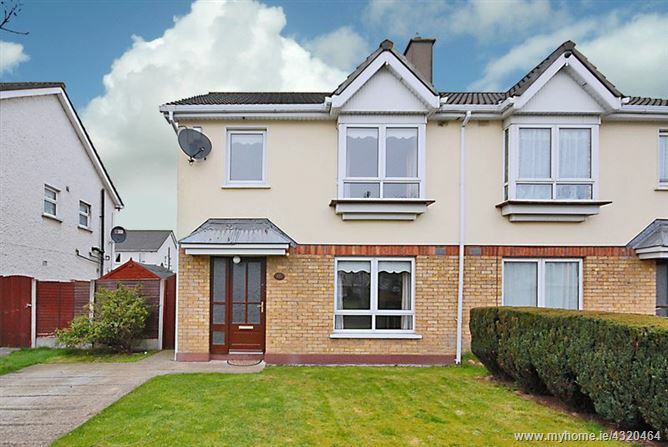 D15 V9K8. 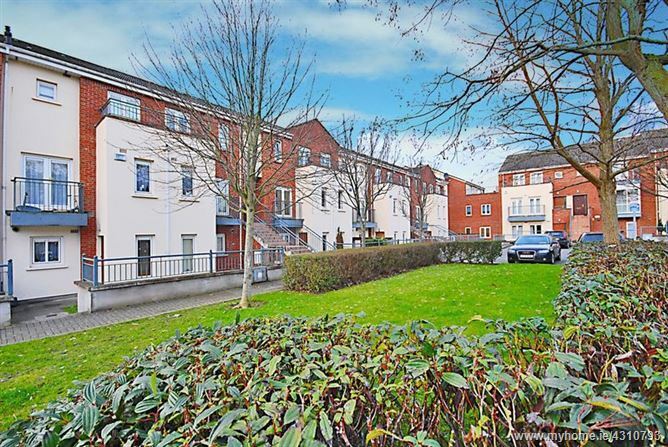 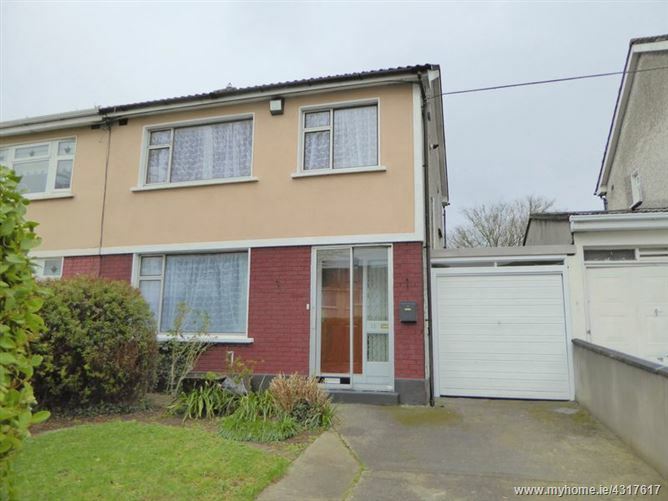 4 Castlefield Court, Clonsilla, Dublin 15, D15 AWY0. 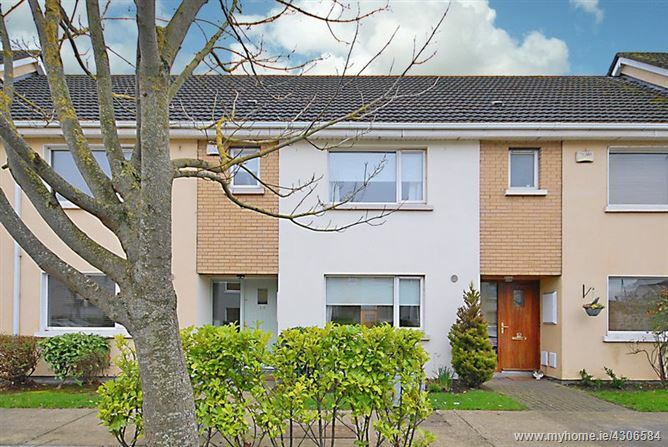 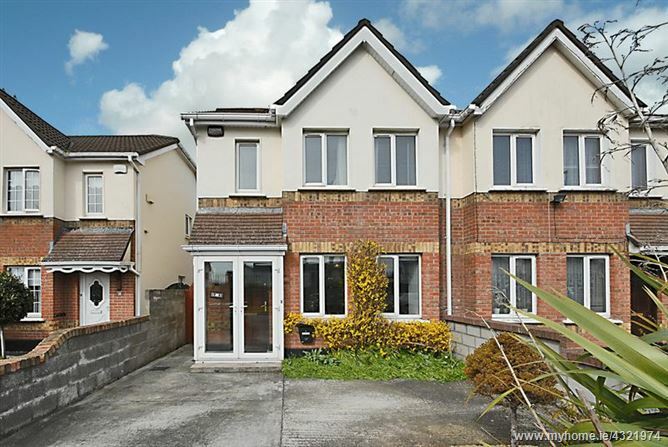 12 Westway View, Blanchardstown, Dublin 15, D15 WY6D. 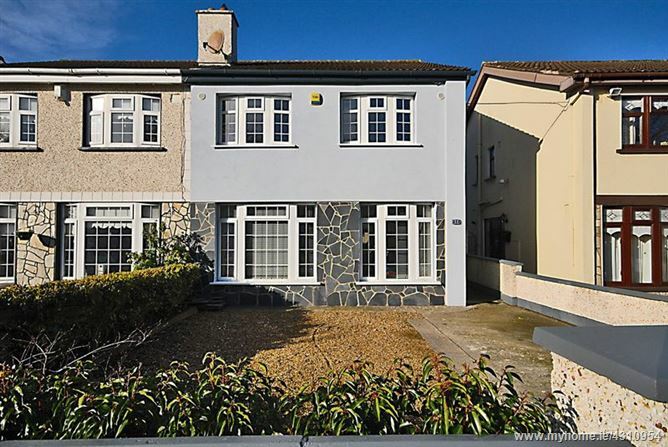 7 Beechfield Place, Clonee, Dublin 15, D15 N9F4. 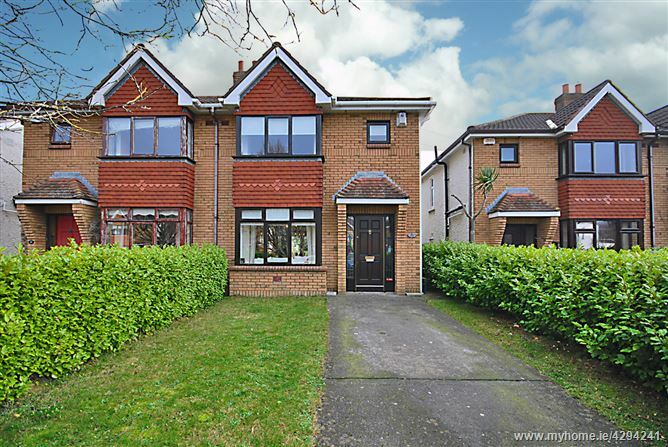 11 Lohunda Crescent, Clonsilla, Dublin 15, D15 YWN7.